KONTAN.CO.ID - PALU. 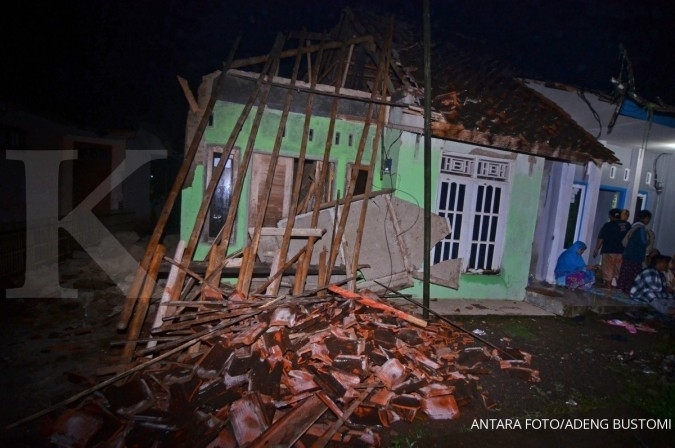 The Central Sulawesi administration has declared a 14-day state of emergency following an earthquake and tsunami that struck the province on Friday, says the National Disaster Mitigation Agency (BNPB). 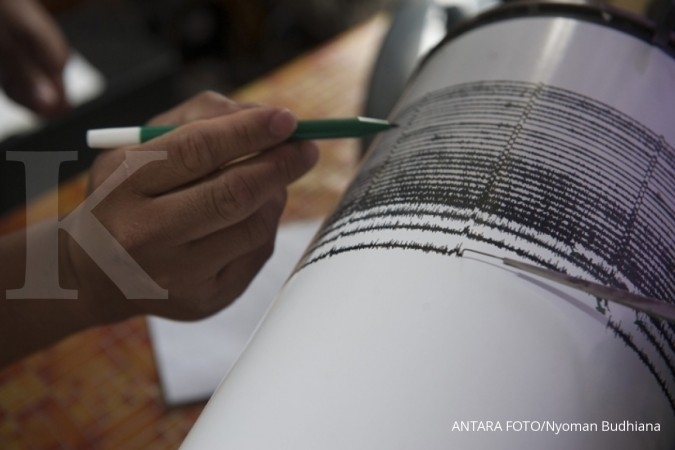 “As the administration has declared the emergency state period, it will be easier for both the regional and national government to mobilize personnel, logistics, equipment as well as money to fulfill the needs of the affected area and people,” Sutopo said during a press briefing on Sunday in Jakarta. 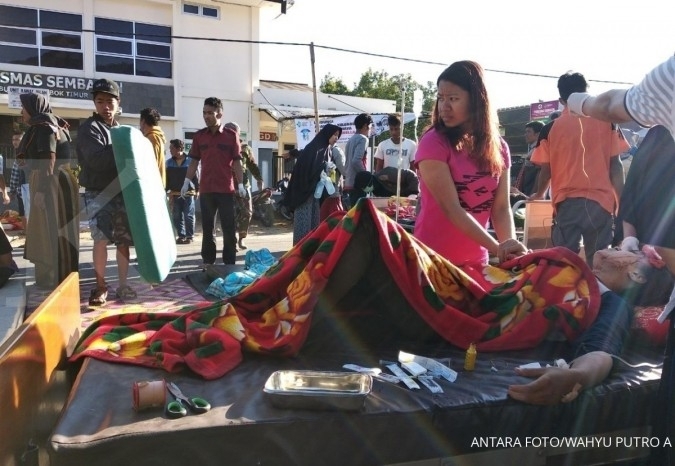 He added that Central Sulawesi Governor Longki Djanggola had appointed Tadulako Military Resort commander Col. Agus Sasmita to lead the joint disaster mitigation team, which would be stationed at the military resort command headquarters in the provincial capital of Palu. 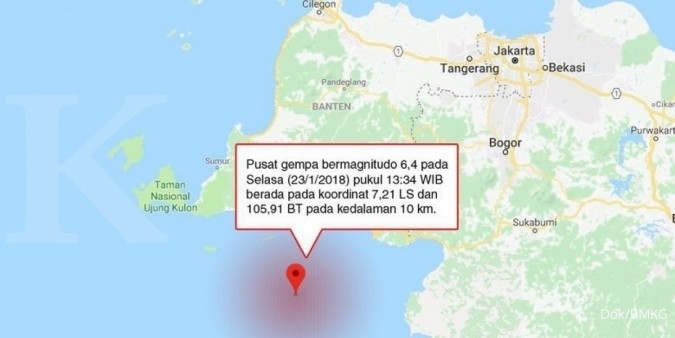 “There will also be coordination posts in each of the four affected cities and regencies, which will be set up and operated soon,” Sutopo said, referring to Palu city and three other regencies: Donggala, Sigi and Parigi Mouton. 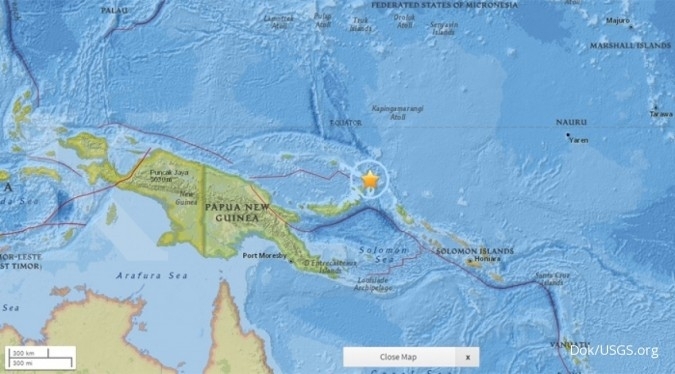 “For the mitigation, the central government will provide assistance,” he added. 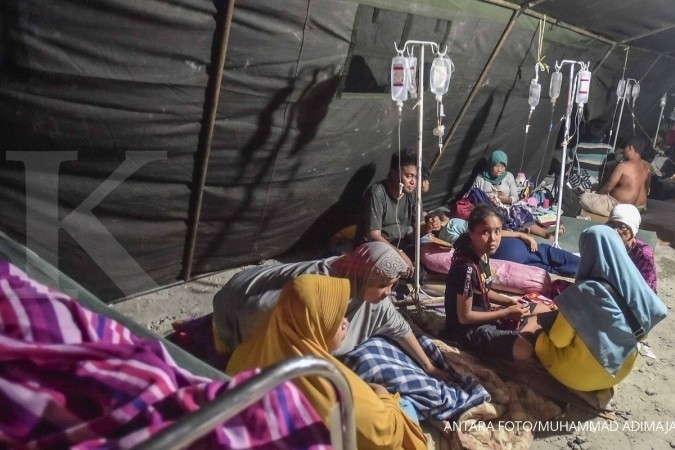 Governor Longki, who resides in Palu, as well as Palu Mayor Hidayat and his deputy Sigit Purnomo Syamsuddin, are reportedly safe following the disaster.